Shore up defense with a more resilient network. 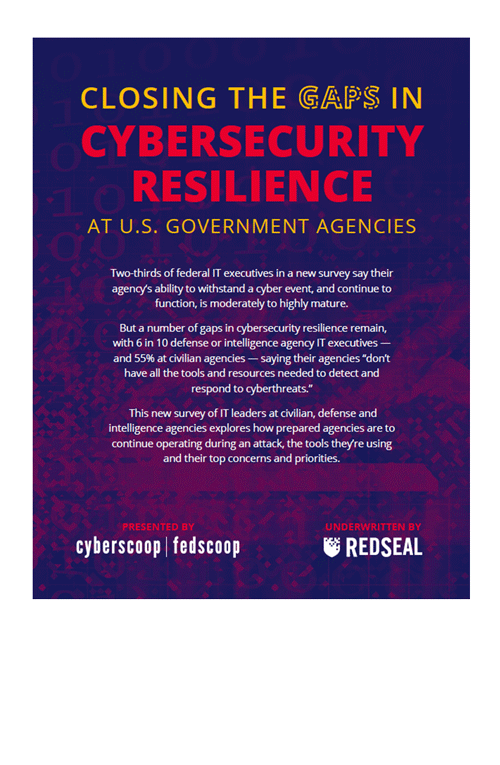 Across the Department of Defense, cybersecurity teams are stretched thin as they face constant threats and significant breaches. Create interactive models of entire ‘as built’ networks, including those hosted in the cloud. Calculate all the ways data—and intruders—can move from one point to any other. Discover previously unknown devices for a complete network picture. Prioritize the highest-risk and most exposed vulnerabilities to fix. Continuously monitor potential attack paths. Evaluate the actual network build against DoD policies. Test and measure network changes before implementing them. Understand your key cyber terrain in order to secure it, defend it, and respond to incidents. Trust the company battle-tested by defense enterprises. 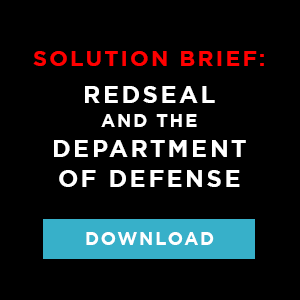 The RedSeal platform has been widely adopted by commercial, civilian, intelligence, and DoD enterprises. With operational certifications such as NIAP Common Criteria, APLs such as DADMS and UCAPL*, and ATOs from the USMC, US NAVY, DISA and more, RedSeal was chosen as the continuous monitoring component of the JRSS program, the security stack for the Joint Information Environment (JIE). RedSeal is also part of every Cyber Protection Team’s toolbox.